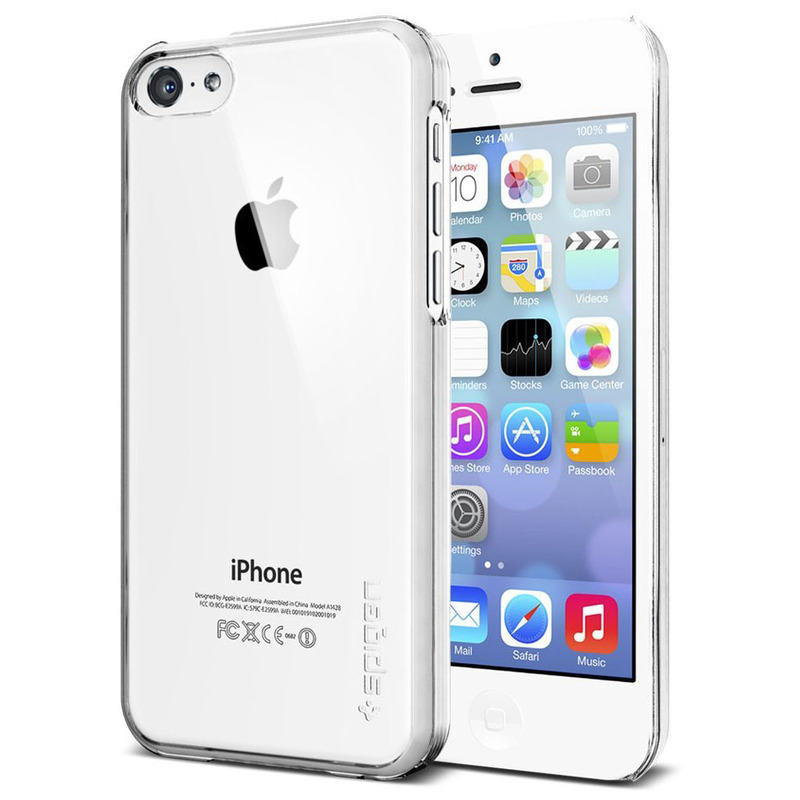 SPIGEN Ultra Slim Fit iPhone 5C case is an eco-friendly lightweight, form-fitted hard frame made of polycarbonate. 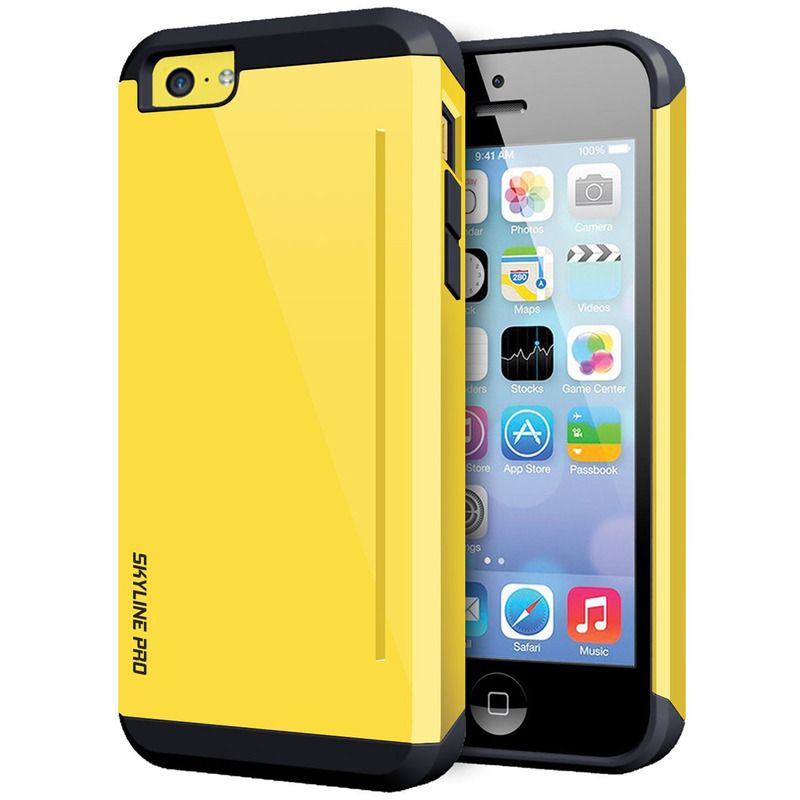 It has cutouts for all ports and is compatible with the 2013 model of iPhone 5C. It comes in Crystal Clear, Black, White and Ultra Hybrid.